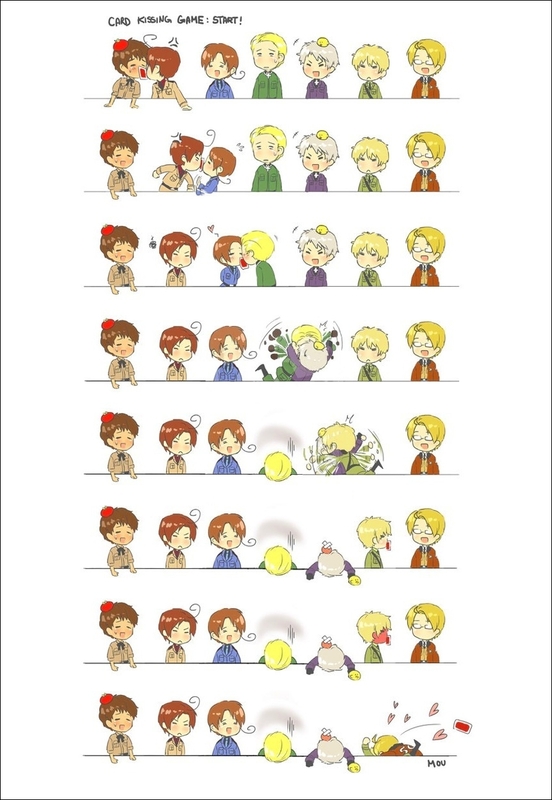 Couples. . HD Wallpaper and background images in the Hetalia Couples! 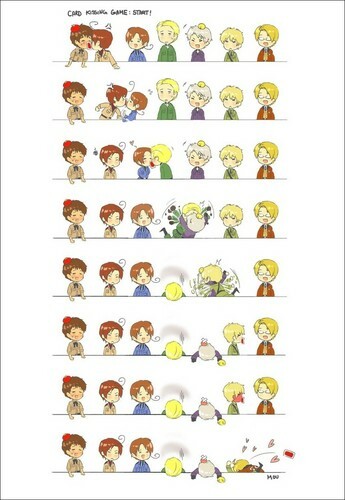 club tagged: hetalia couples uk us love prussia germany italy romano spain. Personally i think it would have been funnier with france instead of america, but still, great job!